Hello, I'm Terry - A Professional Melbourne Painter & Decorator. Your home needs to make a statement! 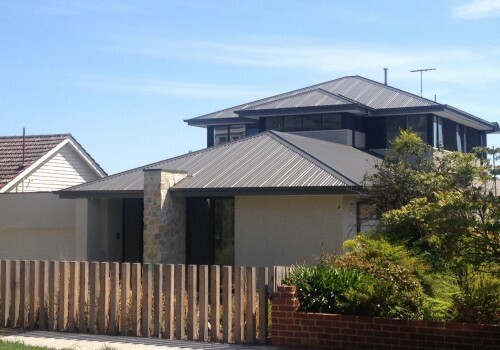 We specialise in the repair and painting of various exterior surfaces of your home. Transform your internal living areas with modern contempary off-white or neutral colours, or set an impressive new feature wall. 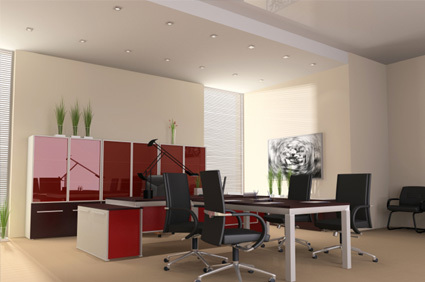 Impress your customers with a painting makeover of your working environment - be it an office, small business, retail outlet or a factory. 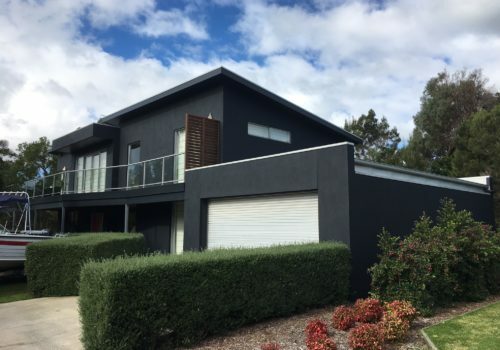 We’re delighted to offer Melbourne’s first DIY Painting and Consultancy Service, where we come to you and discuss your painting needs. Is your project ready for painting? Ask for a free quote. Why you'll love TMZ Painting? We take attention to detail very seriously! From the preparation of surfaces to the application of top coats, we always ensure a meticulous paint finish. With a wealth of knowledge and experience, you can be assured that you are in safe hands and that you will always receive the best advice and workmanship. We respect your home, furnishings and family environment and we will always endeavour to minimise the disruption in a timely, professional and neat manner. We try and make it as convenient as possible for you by offering flexible time arrangements and after hours service to suit your busy schedules. TMZ Painting is fully up to date with current Public Liability Insurance and current WorkCover Insurance, so you and our employees are safe. TMZ Painting is accredited with the following associations: Master Painters Association, Master Builders Association and Environmental Painters. 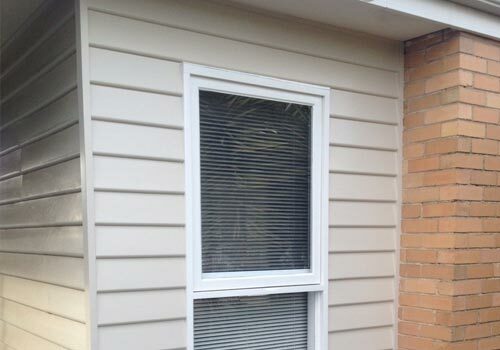 Pictures of Internal Painting to home in Altona Meadows. Painting a Door…… Using Gloss enamel. 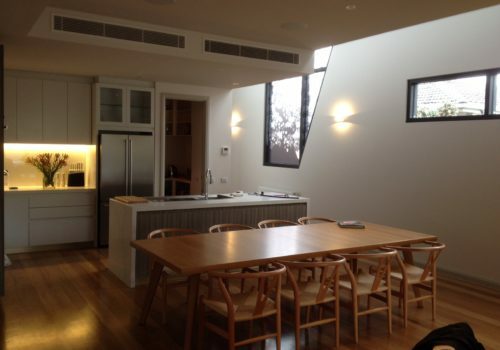 Pictures of Internal and External Painting project in Kew. Installation and Painting of a Timber Window and Weather boards. 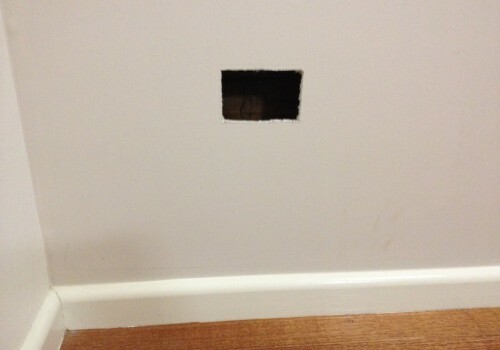 How to repair a power point hole in a plaster wall ready for painting. 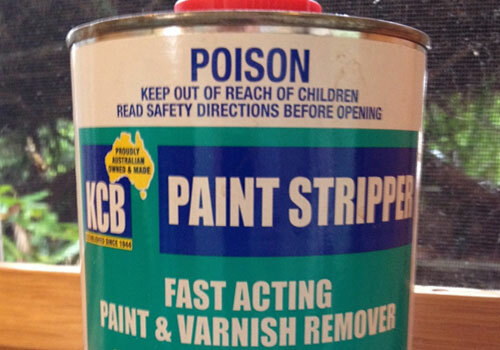 How to remove varnish from a window sill and re-apply fresh coats. "We are extremely delighted with the final paint finish to our new extension. 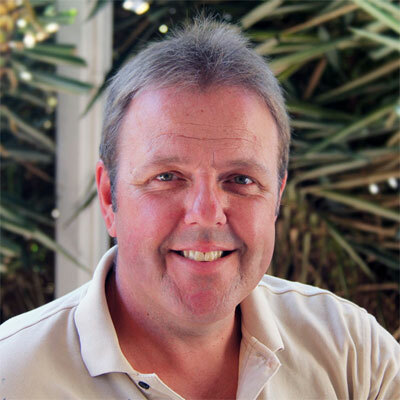 Terry is extremely knowledgeable, professional and has a fantastic work ethic." "I will use Terry again as I am very pleased with the work he has done. 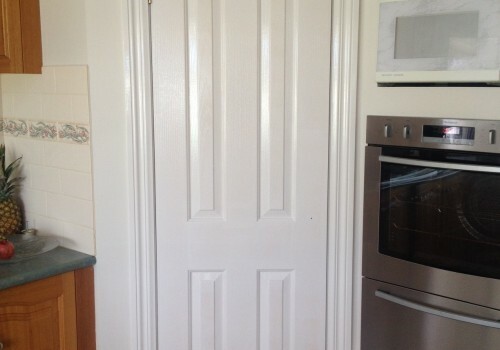 Terry is an excellent painter, who is trustworthy, incredibly tidy, polite and courteous." 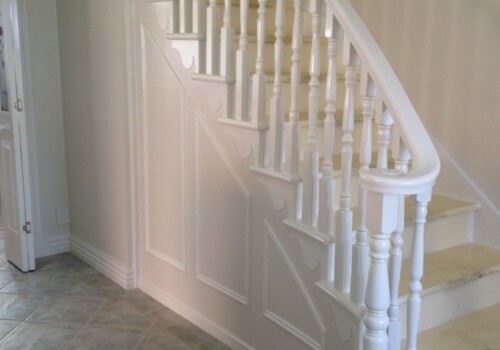 "My husband and I, are so glad that we chose Terry to re-paint our home. His attention to detail was surprising and very reassuring and we feel like we have a new home." I’ll come out and visit you free of charge and provide you with an accurate quote for your project. Copyright © 2019 TMZ Painting. All rights reserved.